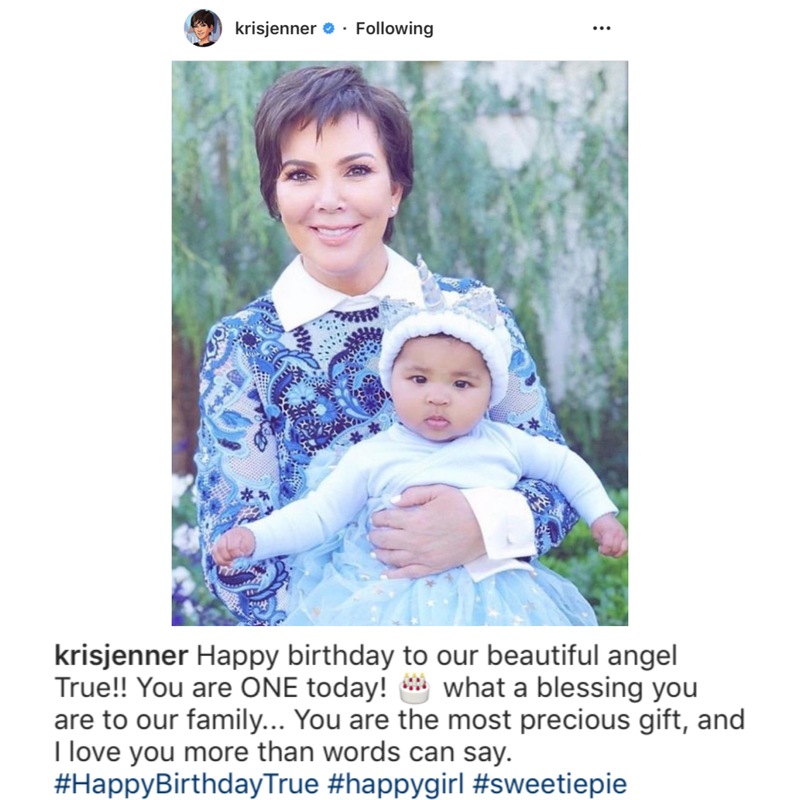 It's hard to believe that a year has already passed! 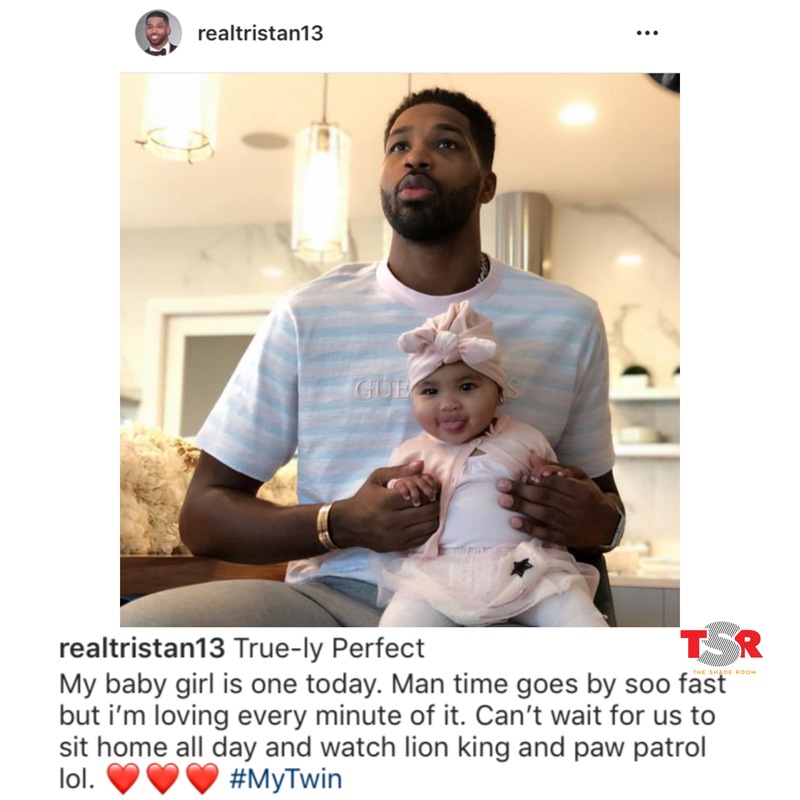 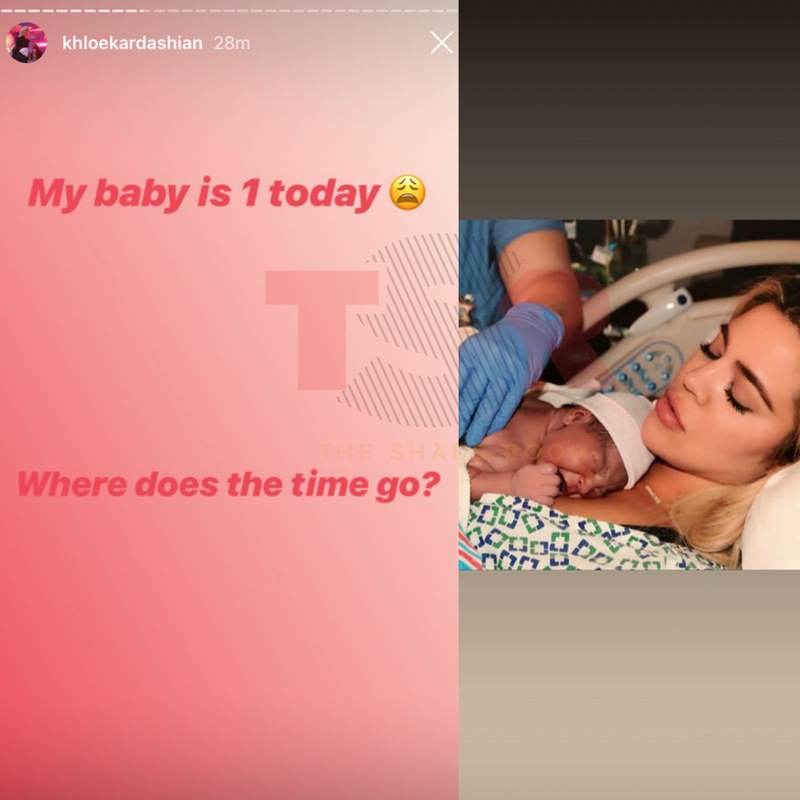 Khloe Kardashian and Tristan Thompson's adorable baby girl True Thompson is an official 1-year-old. 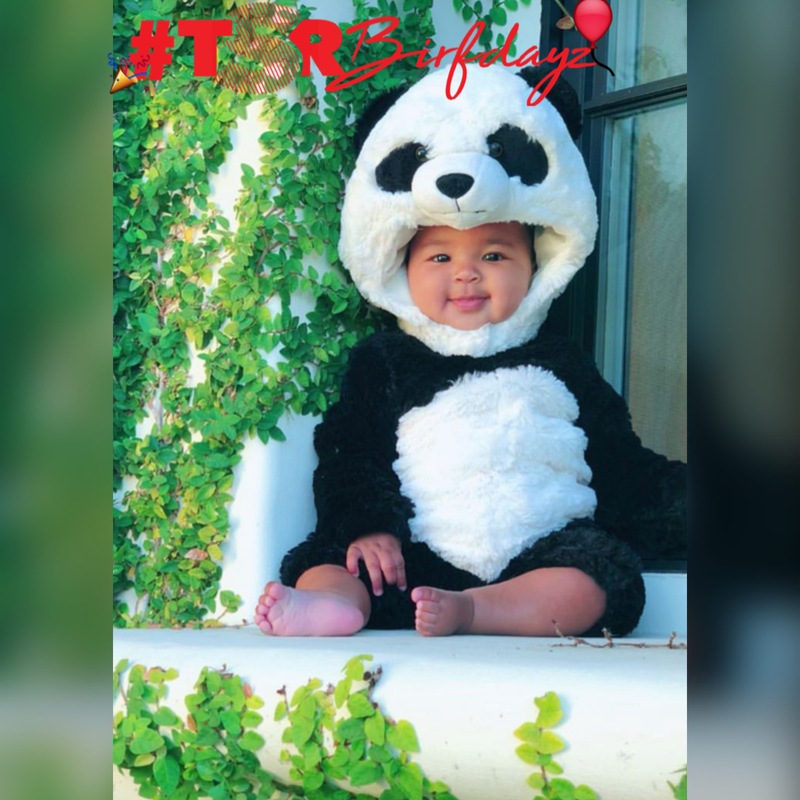 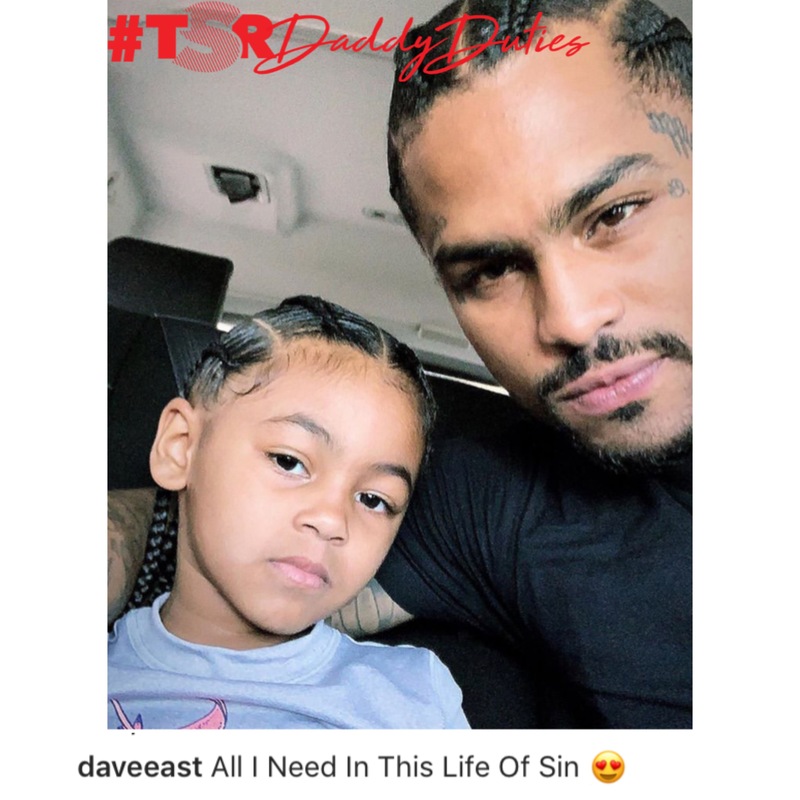 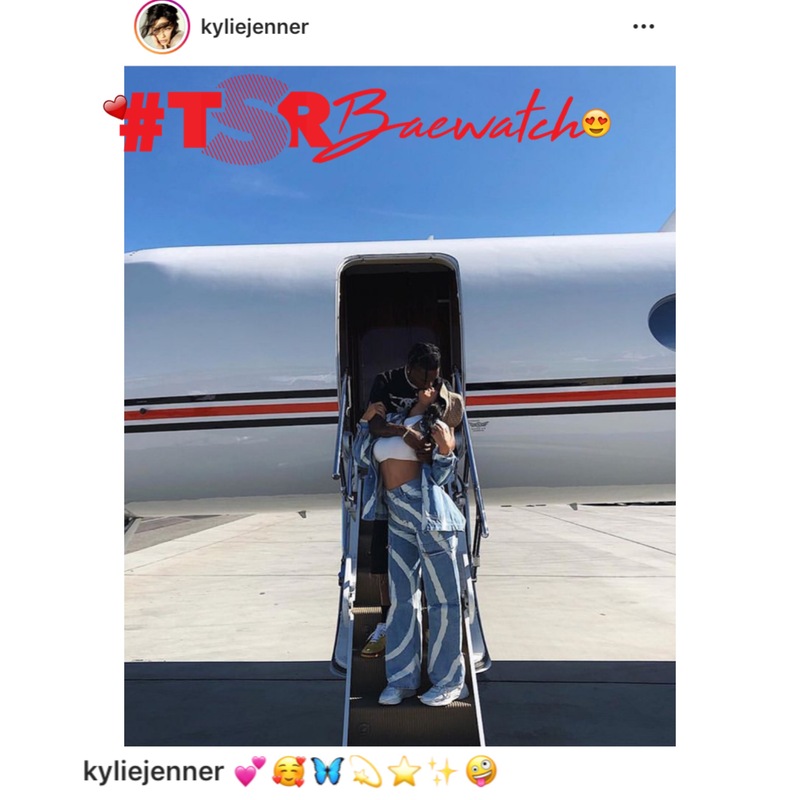 Khloe took to social media to share some adorable photos of her mini-me throughout the past year, Kris Jenner also penned a special message to her loving granddaughter, and her father Tristan shared some sweet wishes for his baby girl.